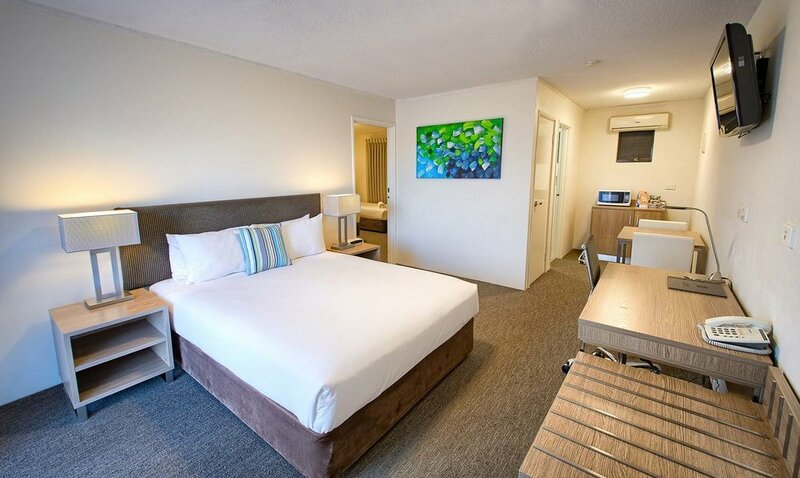 Best Western Albany Motel & Apartments offer beautifully renovated accommodation right in the heart of Albany, Western Australia. As our guest you will experience full-service hospitality from our well trained staff who are on hand to care for you every step of the way. 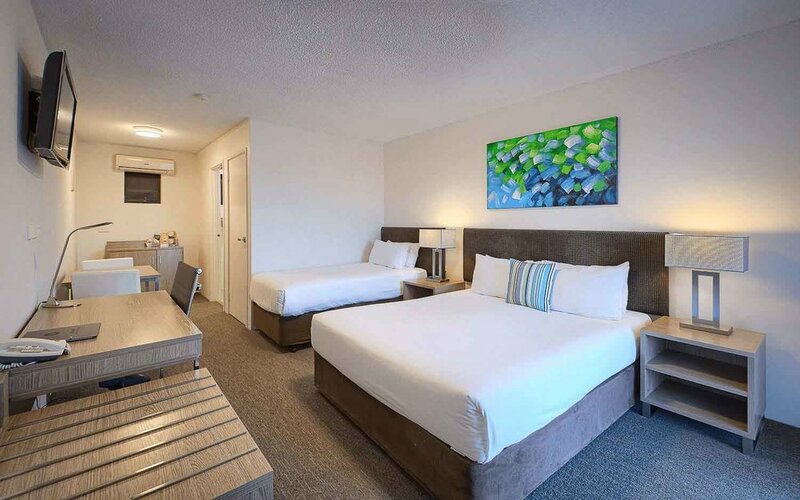 Albany's best value accommodation. Beautifully renovated room with triple sheet linen and deluxe towels. 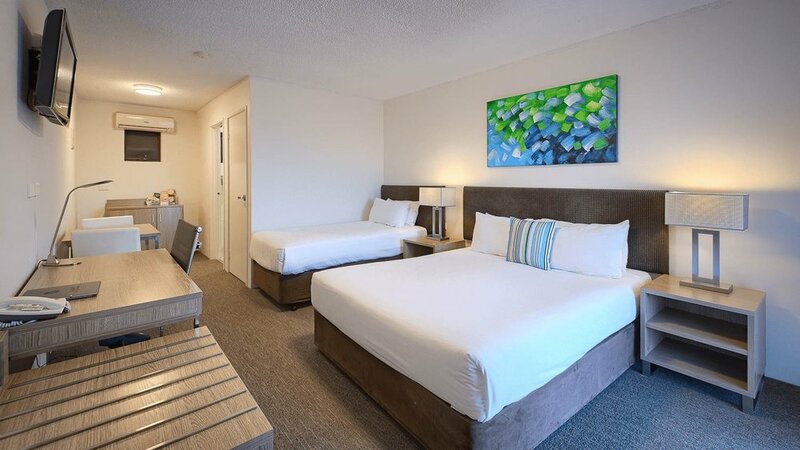 Spacious room with a King bed and private balcony. Private balcony with views of the Princes Royal Harbour. A luxury room with King bed, deluxe bathrobes and Nespresso coffee machine. A modern suite with 2 bedrooms and a shared ensuite. Self-contained 2 bedroom apartment with harbour views. A spacious, fully self-contained 3 bedroom apartment.